An impressive fully renovated Grade II Listed period property being part of the original Ravensdeane manor house. The property is situated within a highly sought after location with excellent M62 access. 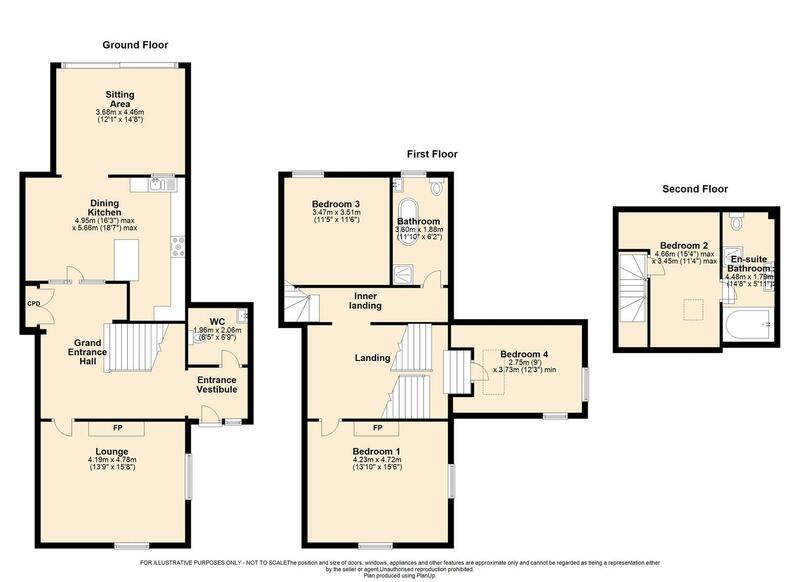 Briefly comprising, entrance vestibule, grand entrance hall, W.C, lounge, dining kitchen open to the sitting room, cellar, 4 double bedrooms, en suite bathroom and house bathroom. Parking, double garage, decked garden private to the property and additional communal gardens.